Taupe-less Beach (Step 2) is rated 5.0 out of 5 by 1. 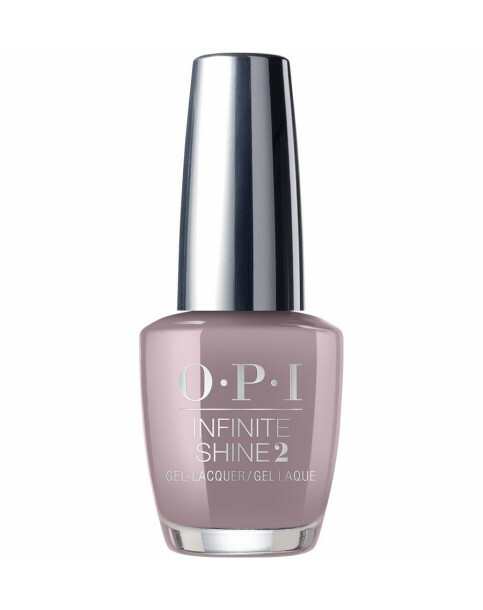 Rated 5 out of 5 by lolli from Great everyday colour This colour goes with everything! It is very easy to apply,needing only two coats to get a nice even coverage.